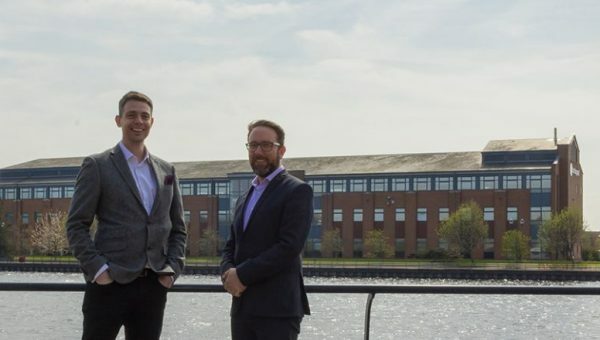 A leading North East-based data and technology business is looking forward to an exciting future, following a deal brokered by award-winning business and tax advisory firm Evolution. 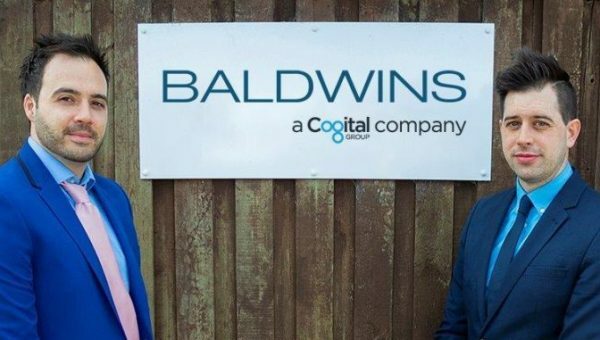 The ambitious accountancy practice, which has just joined forces with one of the UK’s leading independent accountancy firms – the Baldwins Accountancy Group, facilitated an agreement which has resulted in Newcastle-based Datatrial – a company which specialises in the clinical trials sector across the globe – being sold to a private equity investor in the USA, for an undisclosed fee. 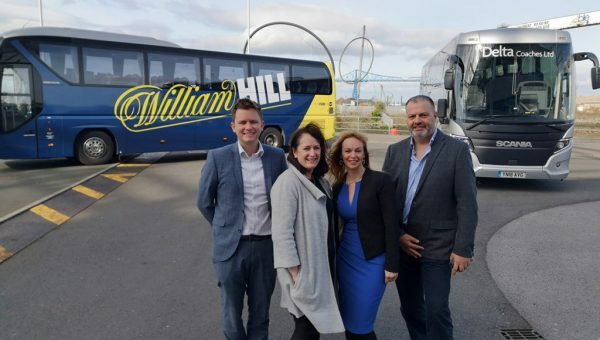 Since the beginning of this year, Evolution’s Newcastle-based Corporate Finance Director, David Bell, has been working in close partnership with Datatrial’s CEO, Dr Emma Banks, to negotiate the complex cross-border transaction. Speaking about the deal, Dr Banks, said: “Our intention is to grow our client base and our workforce in the coming years and this investment will secure those opportunities for us. David Bell added: “This is the first transaction Evolution’s Newcastle team has completed and we are delighted to have got the deal over the line. 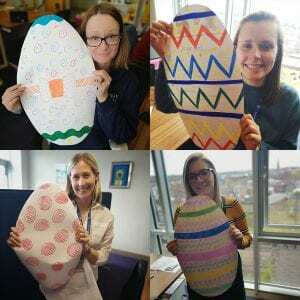 “Working on a cross-border deal, involving a plethora of advisers, working against the clock and dealing with different time zones, was certainly a test. Delta Coaches, based in Stockton, has secured a major, national transport contract.